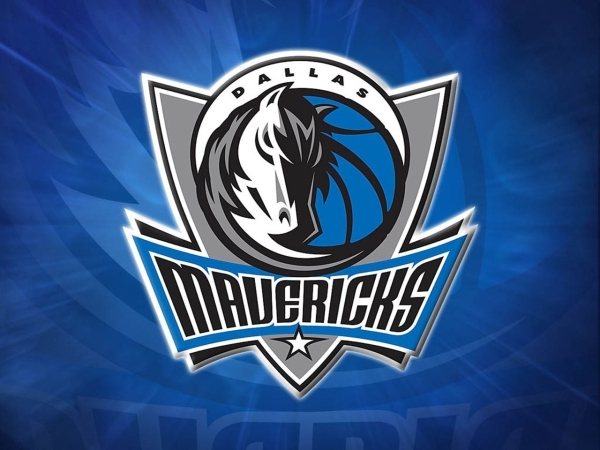 Texas Online Radio: Dallas Mavericks NBA World Champions!! Congratulations Dallas!! Dallas Mavericks NBA World Champions!! Congratulations Dallas! !